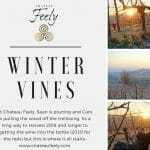 Chateau Feely published Chateau Feely photo presentation 2018 english v2 for the wines, wine school and accommodation and Chateau Feely Visits Price list 2018 today. 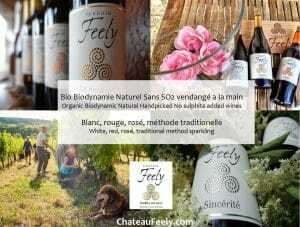 The Chateau Feely photo brochure Chateau Feely photo presentation 2018 english v2 outlines Feely organic, biodynamic and natural wine, visits and accommodation. 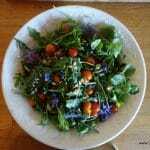 With this photo book you will get a taste of Feely organic farm, wine school, tours and gites. 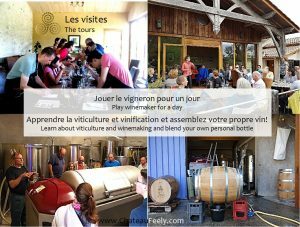 Chateau Feely also have a descriptive document outlining the visits in more detail. 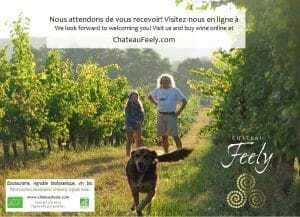 Email caro at chateaufeely dot com if you would like this pdf document.